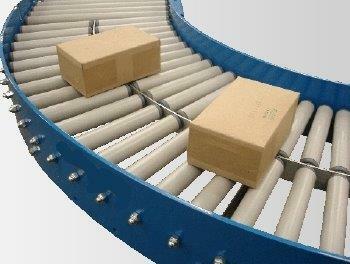 AS Conveyor Systems offer gravity roller conveyor models to accommodate many applications. A wide variety of conveyor roller diameters and rollers in materials such as steel, BZP steel, plastic and stainless. Frame and finish options are also available in steel, stainless steel and aluminium. 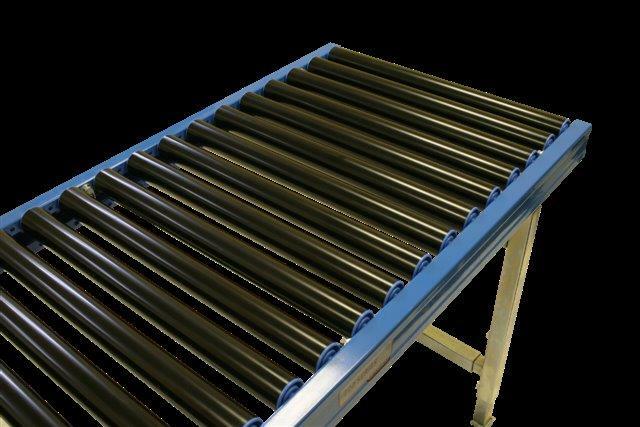 Gravity Roller Conveyor Straight is the most basic roller conveyor. Ideal for applications that require an economical, non-powered means for conveying, these are the lowest cost conveyors for flat bottomed products. 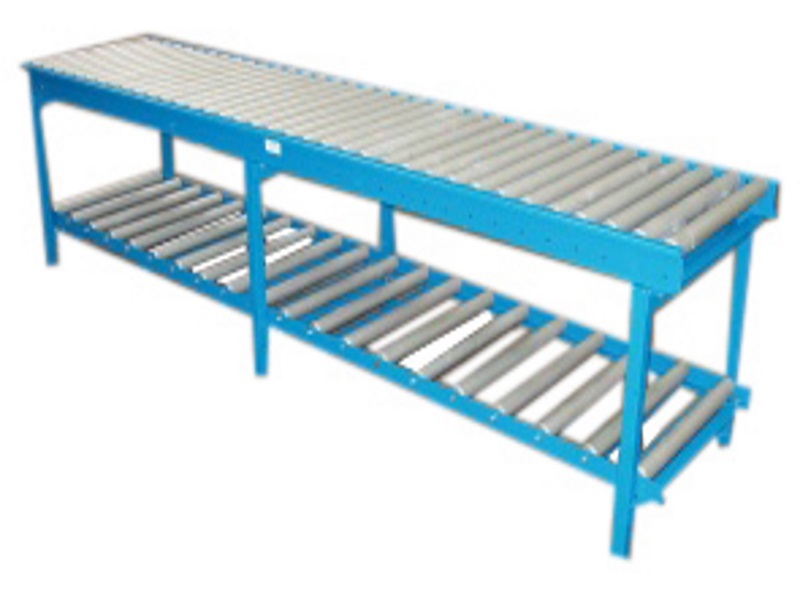 Stand systems are also available for all the roller conveyors offered. Gravity Roller Conveyor Bends. 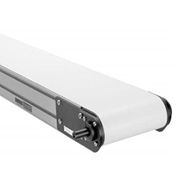 A gravity roller conveyor bend or curve is ideal for applications that require an economical, non-powered means for conveying material around a corner. A broad range of light, medium and heavy duty roller based gravity conveyor bend models to accommodate any application. Manufactured and supplied in roller materials such as steel, BZP steel, plastic and stainless and a variety of frame and finish options available for your conveyor bend in steel, stainless steel and aluminium. Stand systems are also available. With so many options available and because we need to know about the project details before we can make a meaningful quote, please contact us at any time for a quote. Gravity conveyor merge. A gravity roller conveyor merge is ideal for applications that require an economical, non-powered means for conveying material from one or multiple conveyors to a single conveyor lane. With our expertise you have access to a wide variety of conveyor roller diameters and rollers in materials such as steel, BZP steel, plastic and stainless. Frame and finish options are also available for your gravity conveyor merge in steel, stainless steel and aluminium. Stand systems are also available. In a gravity system, a merge is open to products colliding with each other, but there are solutions to this problem. We can help you choose the right options. On certain products within this group we can offer used conveyors and also reconditioned conveyors where suitable stock is available. 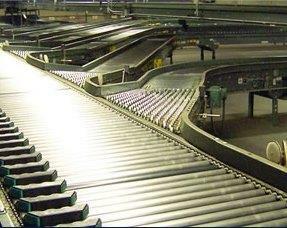 Used conveyors are checked for function before shipping and any defective parts are replaced. Reconditioned conveyors are disassembled and repainted as well as tested to OEM standards. Both carry a 12 month warranty. If you would like to know more about used conveyors and reconditioned conveyors just get in touch. Please fill in your details below to enquire about Gravity Roller Conveyors. Add as many details as possible and we will reply to your questions within 24 hours.